In many offices today, email messaging is a handy way to communicate efficiently with coworkers. But is the work inbox a digital blessing, or does our reliance on email turn those inboxes against us? New research from a group of UC Irvine and Army researchers suggests our attachment to those inboxes may actually make us more stressed and less productive. Their study asked 13 employees — including psychologists, biologists, and other professionals — to cut off all email access for five days. Perhaps surprisingly, no one died, hired Mark Zuckerberg to hack into an email account, or even lost a job. In fact, employees multi-tasked less and focused more at work, Science Daily reported. (The researchers tracked how often participants switched windows.) Their stress levels, as measured by their heart rates, went down. And they reported enjoying water-cooler chat more than usual. In the past few years, other studies have found email can actually hinder productivity, since checking email can interrupt whatever task someone’s concentrating on at the moment. Some researchers and business professionals suggest hitting the inbox just four times daily. But whether it’s the four-times-a-day rule or another strategy, there are lots of practical ways to deal with email overload. 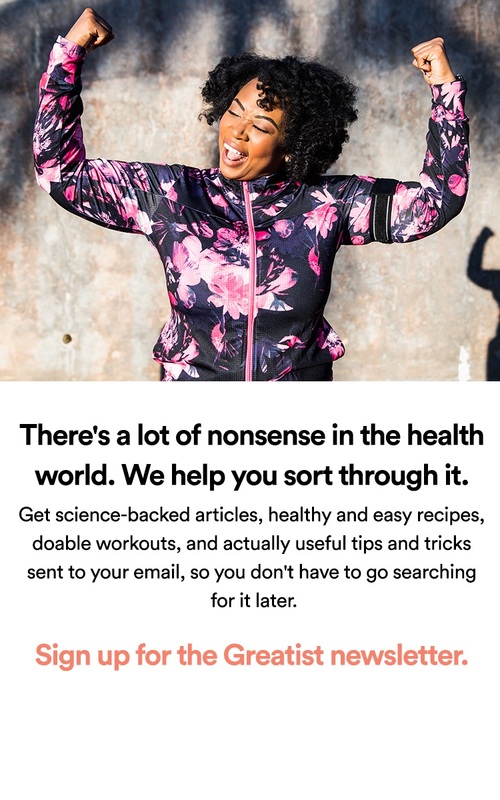 Bulk up: Instead of refreshing the inbox as often as you blink, schedule designated email-checking times throughout the workday (for example, half an hour in the early morning, lunchtime, and mid-afternoon). Break the news: Let coworkers know about your new plan for checking email so they won’t expect rapid-fire responses. Researchers in the UC Irvine study suspected the limited email access made coworkers more likely to complete tasks themselves instead of emailing someone for help. File away: Learn how to set filters in whatever email client you use. Divide emails into ones that require a quick response (i.e. messages from the boss) and ones that don’t (i.e. messages with the latest joke about the boss’s outfit). 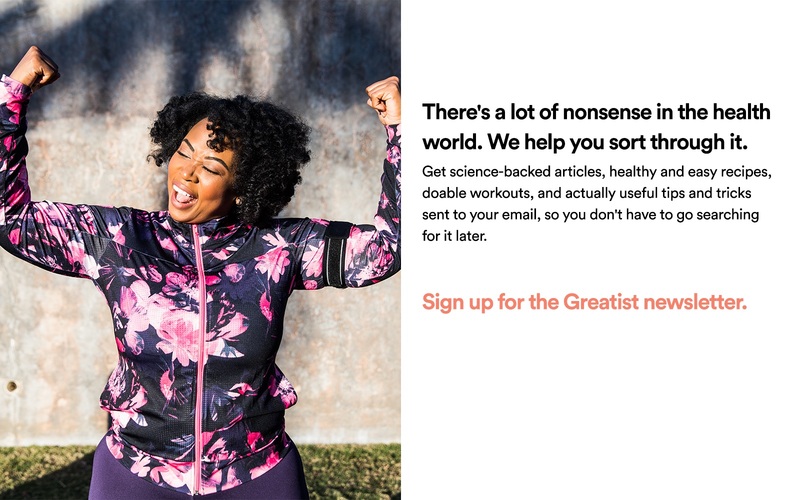 Get real: When the urge to check for new emails strikes, ask yourself if you really think there are any new messages or if you’re just looking for a distraction from the task at hand. If it’s the latter, take a minute to regain your focus or go work on something more stimulating. Just say “No”: The smartphone does not need to come on a 10-minute walk around the block. Or to the gym. Or to the drugstore. Even if these outings take place during the workday, set email-free times and places when you’re not allowed to open the inbox. If it makes you feel less panicked, let office mates know you’re taking an email break and will return soon. Are you tied to your inbox or has email made your work that much more efficient? Let us know where you stand in the comments below.